The character, enemy, and item name tables below compare the names given in the official manuals and websites. 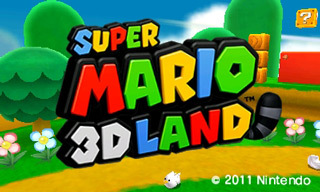 Some English enemy names were sourced from Nintendo of Europe's official SM3DL game page. 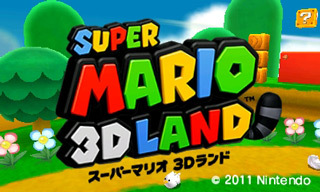 "Super Mario 3D Land" in katakana appears below the title logo in the Japanese version. ブーメランブロス Būmeran Burosu Boomerang Bros. Boomerang Bros.
Draglet: "Meragon," Draglet's Japanese name, comes from doragon (dragon). Stingby: "Hachin" comes from hachi (bee). Wallop: Don is a "thud" sound, and "pyon" is from pyonpyon (hopping). P-Wing: "Patapata" is the Japanese name for Koopa Paratroopas.